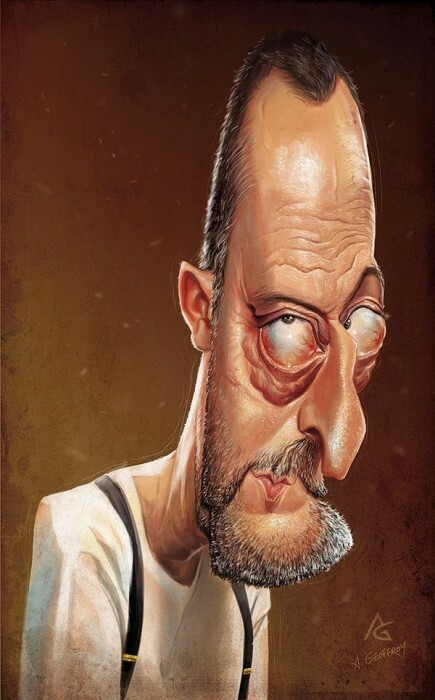 I’ve got a friend that has an incredible man crush on Jean Reno. He would be pissed if he saw this. This is awesome! I’ve got a friend that has an incredible man crush on Jean Reno. He would be pissed if he saw this.